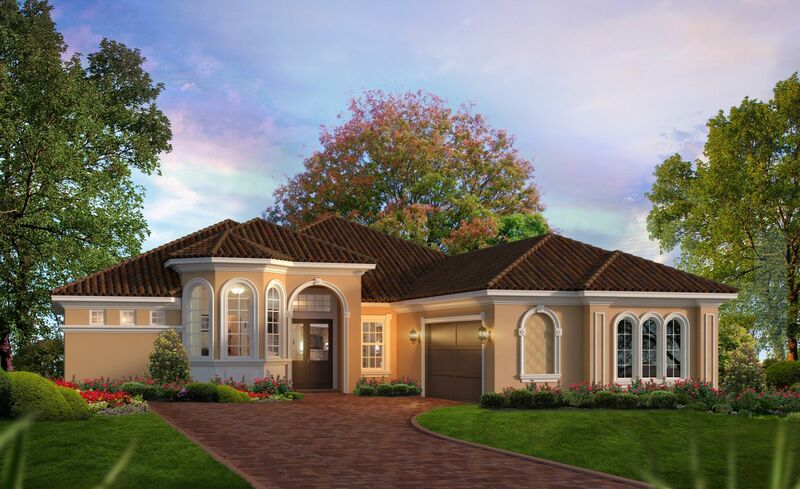 Enjoy this brand new elevation from ICI Homes! 2767 SQ of luxury living space all on one level. Walk into the home through a foyer that opens to a large open floor plan with the gathering room at its center. Converse with friends and family from the gormet kitchen just steps away from the gathering room or the dining room, both of which open to the covered lanai. One side of the room houses the owner's suite and a study while the other side contains the guest bedrooms, bath and game room. The utility room is logically accessible from the 2 car garage and the main entry way for an abundance of convenience. What is the better long-term investment, new or used? See how a resale stacks up against a new Melissa.